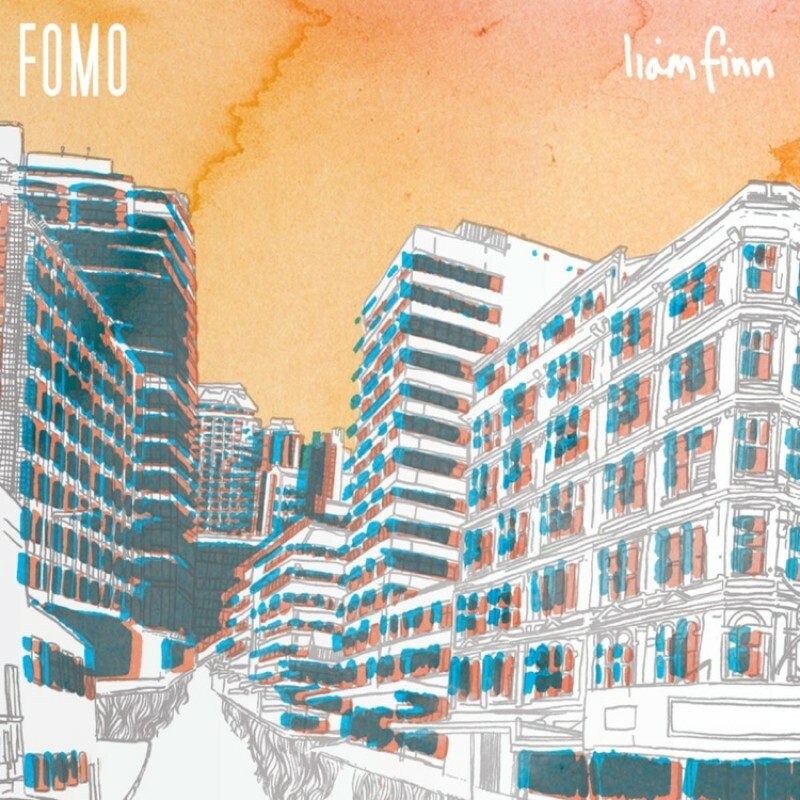 Transgressive | Liam Finn - ‘FOMO’ OUT NOW! Liam Finn's sophomore album 'FOMO' is out today. A masterclass in emotive yet uplifting songwriting and one of the most coherent and brilliantly produced records we've been involved with, it will surely soundtrack your summer. Watch the video for Liam's emphatic single 'Cold Feet' below.